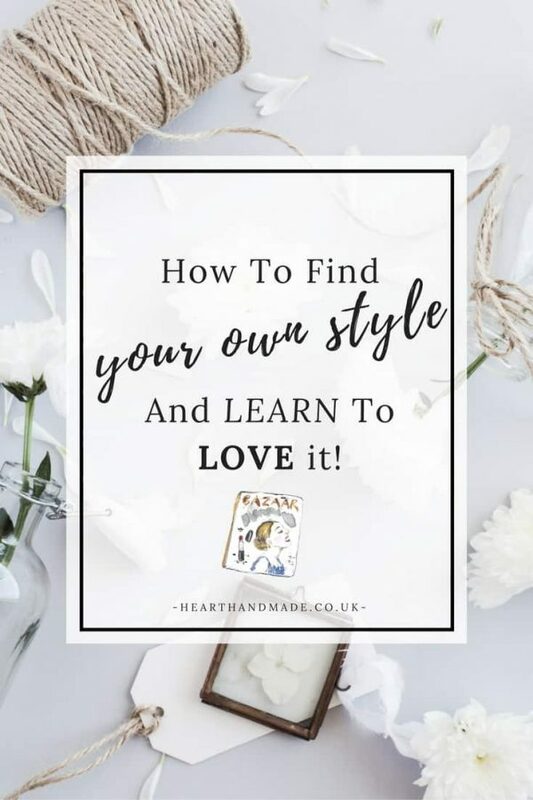 Finding your own style and loving it! 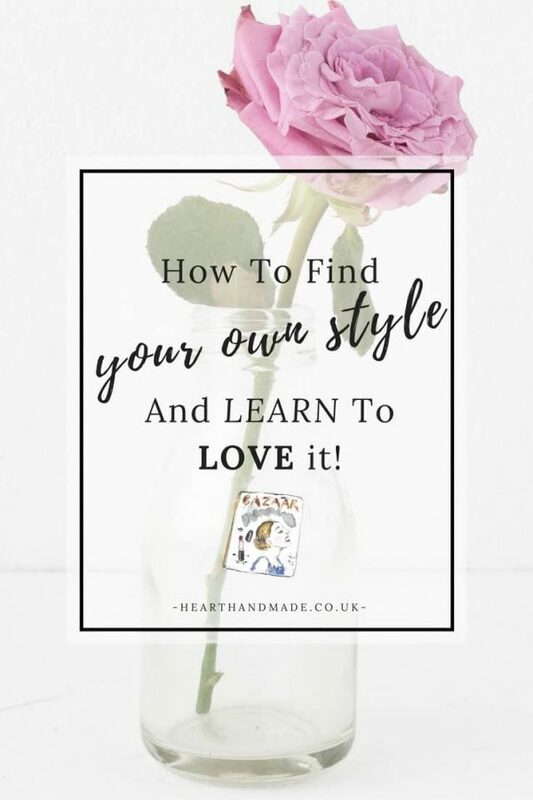 As part of the six–part series that Claire of heart handmade UK and I, are currently writing on the topic of “Unleash Your Creativity”, today is the fourth article in the series all about your own style; how to find it and learn from it and love it! In 2010, I caught the bug for Scrapbooking, actually, at first it was for card-making. Gift cards, greeting cards, Artist Trading Cards; I have searched and bought the entire craft department of all Oldenburg stores if it wasn’t nailed to the ground, I bought it! In the archives of my blog, there are many examples of my early works, for example here or here. At the beginning I was just sitting by myself, cutting and glueing stuff just like I felt it was right. I then started reading (challenge) blogs and my style changed due to the new influences. I would have seen a particular style and felt that I would immediately try to emulate, there were things that worked well and others that didn’t; both had an impact on my craft, on my personal style and of course, my work today. 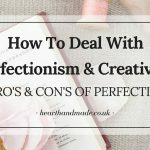 Over time it became a lot easier for me to realise what the prettiest aspects of a project were and if I get stuck in the creative process, it is usually because of self-doubt. It matters what YOU are doing. I agree with the statement in the image above, but not entirely.Some people do not look for inspiration or outside influences, and their style evolves solely through their work, it’s changes and refinements! Often you can, however – possibly unconsciously – influence. 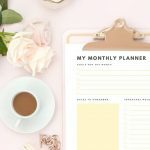 When I started with scrapbooking, Marcy Penner and Rachel Melig were instrumental in the development of my style – the loose and airy appealed to me immediately. Christy Tomlinson also was – and still is – one of my inspirations. Their casual and colourful style pleases me. Through the interweaving of the different styles in my projects, it has become my developed style. The works and styles of other people force me to look outside the box and try new things. Sometimes I hear my layouts are too light or it wasn’t ‘busy’ enough, other times they were made too colourful and with too many embellishments, initially it irritated me something, but now when I hear slightly negative feedback, I think briefly about it and forget it again. Feedback is important, but it is here I agree with the above picture – that I must like the project and I should be happy with what I ‘m doing! Learn to accept your style. 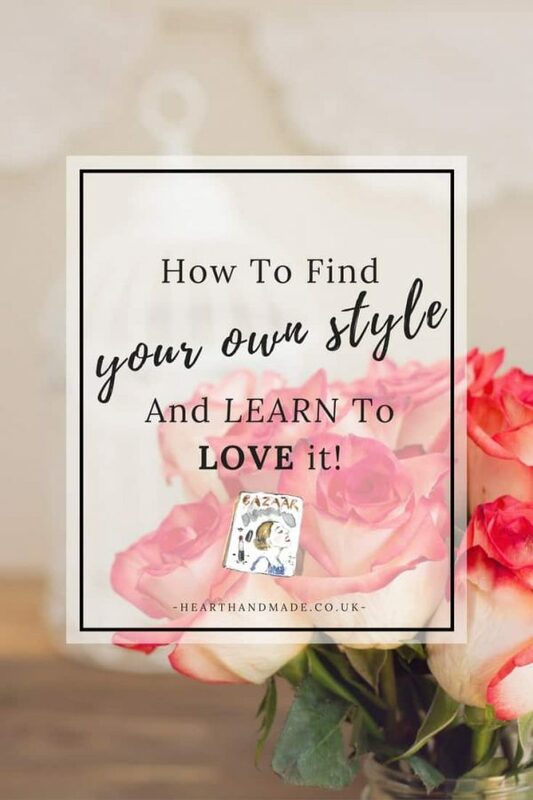 I have already participated in various (Online) workshops, created many canvases and scrapbooking pages in these courses and worked along with the styles and requirements of others. I have participated in some courses, the Mixed Media artist Alissa Burke, I love the wild nature of it! The pieces possessed an incredible lightness, and we produced large and small canvases, she paints everything she sees! 😉 I tried, to work in their style and I failed miserably. For me, it does not look wild and stimulating, but mushy and weird. At first, when I finished canvas, it made me a little sad, until I realised that it is not just MY style. I have transferred their techniques on my projects, then adjusted the particular technique until it worked for me and my style. Assuming that this was an important step, to accept that what works for someone else, is not necessarily the right thing for ME. 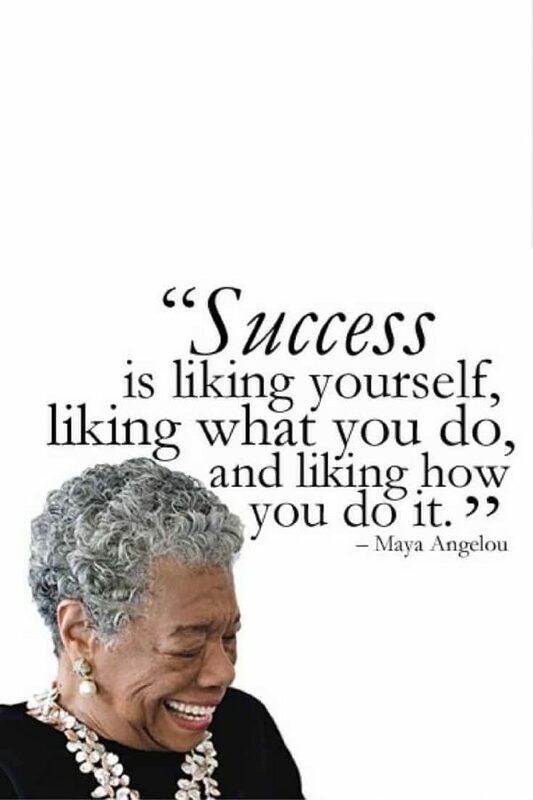 The quote by Maya Angelou ” Success is liking you, liking what you do, and liking how you do it”, is a great statement, i.e, success (which can be easily replaced by the word style) style, finding your style, means to love yourself, to love what you do and how you do it . It makes me feel good to be inspired by others from time to time and to learn from them; I avoid comparing myself with them. Precisely for a reason mentioned above – I am not someone else, I’m Janna, and I do things just Janna style. 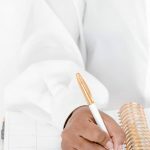 When you are at the beginning of a creative activity and do not know how to begin or where you want to go, the reworking of a project you have seen online or in a magazine (please always pay attention to the copyright! and always give credit if you were inspired by someone else’s work), is a great way to learn new techniques and discover which practices work for you and which don’t. It is a wonderful experience to participate in workshops or different courses and to expand your repertoire. 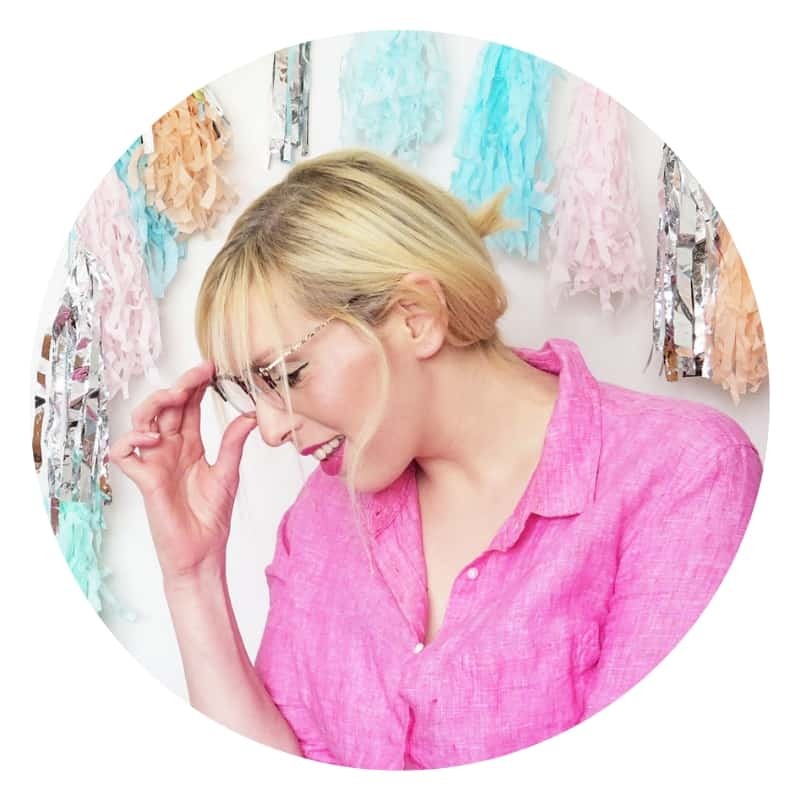 Listen to your gut feeling – do you feel good about what you’re creating? Write your preferences; this helps to have a clearer look at your own style. not compare yourself to others! you and accept that YOU are good enough! I feel style as something not static, as an expression of the soul and your personality . My style is changing, even if it doesn’t always adhere to the usual ‘Janna Style!’. For me, listening to my inner voice is the most important, yet most difficult part. 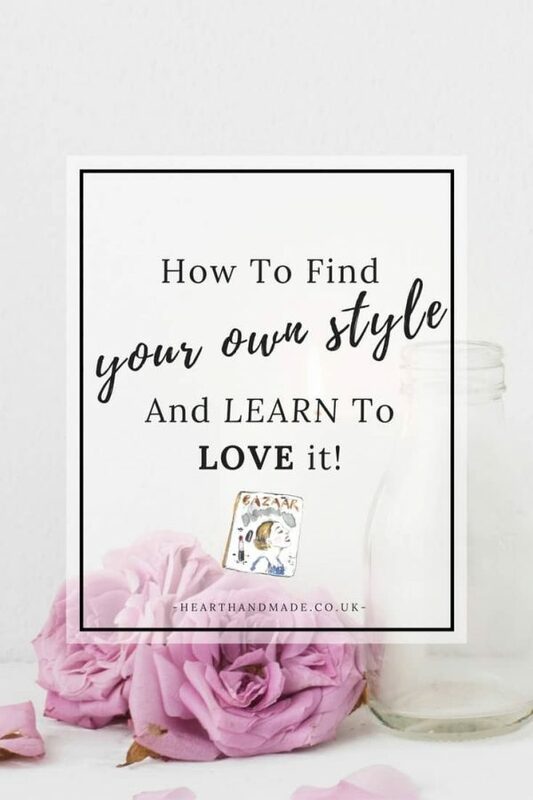 Do you have experiences with finding and loving your own style? Thank you so much Janna for this lovely post! You’ve got some great advise and I really need to remind myself once in a while to be myself and to be comfortable with it!